Nature's finest cannabis whole flower cultivated by independent growers without the use of harmful fertilizers or pesticides. 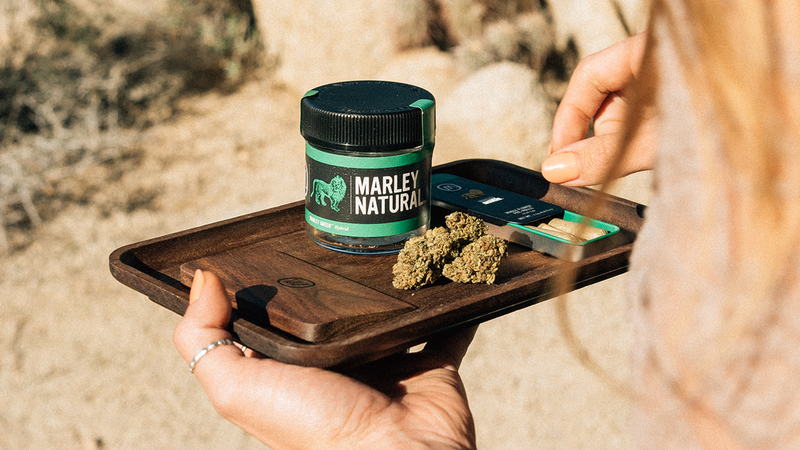 Natural cannabis goodness rolled in unbleached, natural paper with a crutch filter for that smooth Marley smoke. Smooth and pure CO2 extracted cannabis oil. Selected to deliver the cerebral effects of sativa with the physical relaxation of indica. Offers energetic, uplifting effects, with a more cerebral experience. Believed to have analgesic, anti-inflammatory and anti-anxiety properties. Suggested for those seeking a more physical, full-body experience.